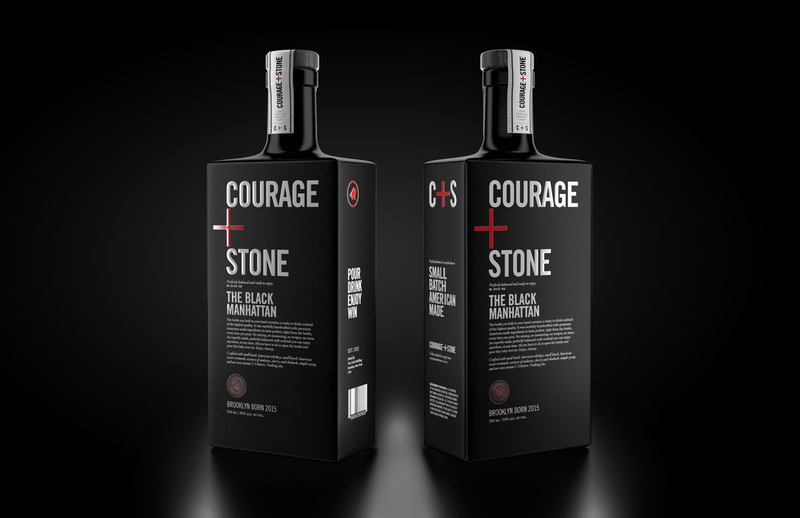 Courage & Stone is a project we have been working on and off with our client on for a little over a year now. It was a lot of fun to see its evolution over time. We are so excited to share it. 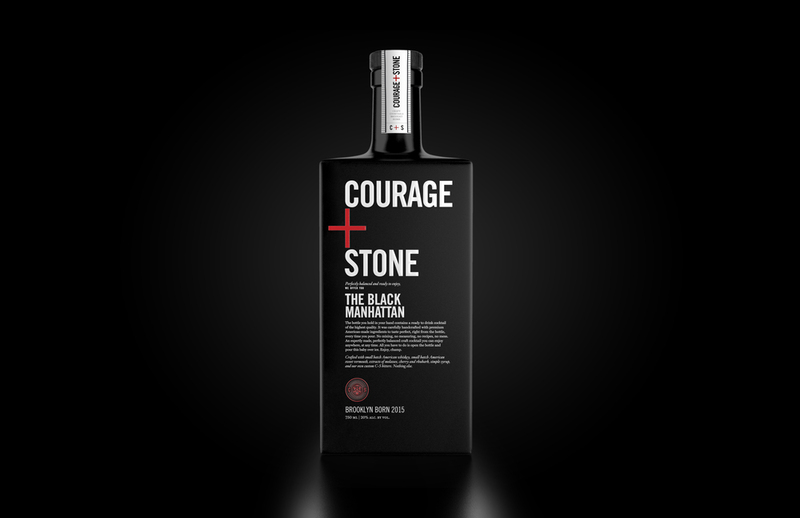 The designs were provided by our client and we worked to help develop clear and realistic 3D renderings for their press and presentation purposes.